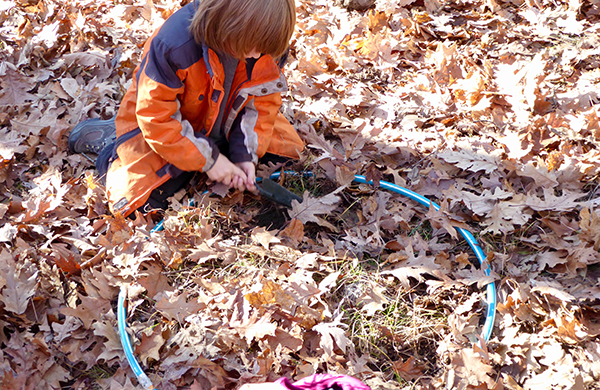 Bank Street’s Tiorati Science Program for Schools is a professional development program that bridges classroom learning with the natural environment. Tiorati educators work directly with individual districts, schools, and teachers to design inquiry-oriented learning experiences that address the curricular needs of the school. Bank Street’s Tiorati Science Program would like to thank Consolidated Edison for its generous funding of this program. Thanks, Con Ed!